"The forums have been re-opened. Please play nice and expect statements from the band and family later today. 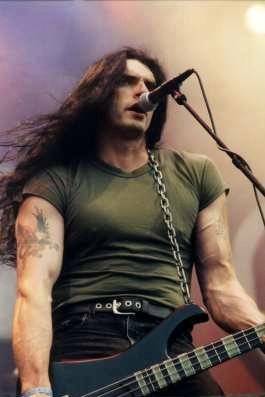 The forums were closed last night until it could be officially confirmed of Peter Steele's passing. The Gauntlet first reported of Steele's death around 8pm PST last night as news began to trickle down through the twitterverse.